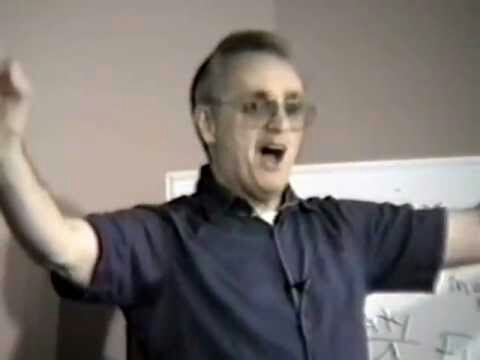 I believe that the spirit of Joseph Campbell, the famed mythologist, lives on in Bill Donahue, a delightful lecturer/preacher I recently discovered on YouTube. Here’s a great lecture by Bill on Joseph Campbell’s legacy. If you Google “Bill Donahue”, make sure you click on the guy who publishes his content under the “Hidden Meanings” brand.